Coolio’s recent situation sparked when he brought another woman home. When Coolio brought another woman into his home whom he shares with his girlfriend Anabella Chatman and son, things quickly got out of hand. 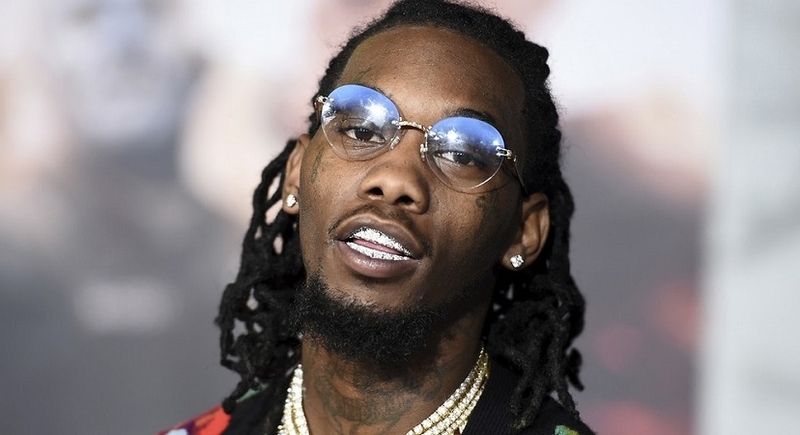 After a heated argument, the “Gangta’s Paradise” rapper allegedly pushed Chatman to the ground and then proceeded to punch her when she attempted to get up. After the attack, Coolio took his son and tried to leave the scene, when Chatman tried to intervene and fell in the process. Before getting up, Coolio swiped her with his truck leaving a tire mark on her leg. Despite the bizarre and violent attack, Coolio found the decency to take Chatman to the hospital after the altercation. 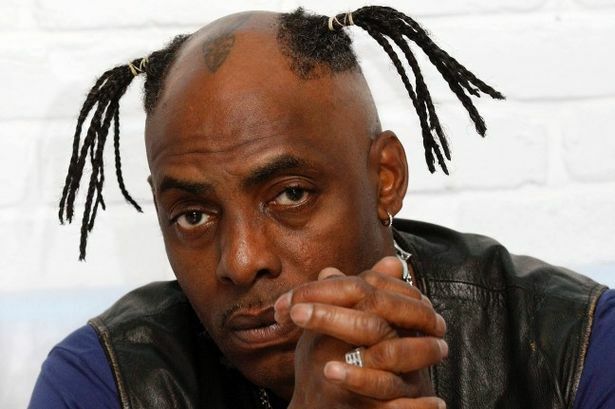 While Coolio admitted to the altercation, he claimed she attacked him in a “jealous rage” and scratched his face up. After examining the blatant evidence, the police wasn’t feeling his excuse and took him in. Play it cool next time, Coolio.